Back in October, North Central West Virginia Airport Director Rick Rock was in Memphis, Tenn., at the annual Takeoff Conference to meet with various airlines, including the one providing daily service from Bridgeport to Chicago and Washington, D.C.
As Rock always does when he makes the visits to conferences where airlines are gathered that the airport is already doing business with and even ones he’d like to do business with, Rock made a pitch. And it appears what he made a pitch for roughly three months ago will produce results. 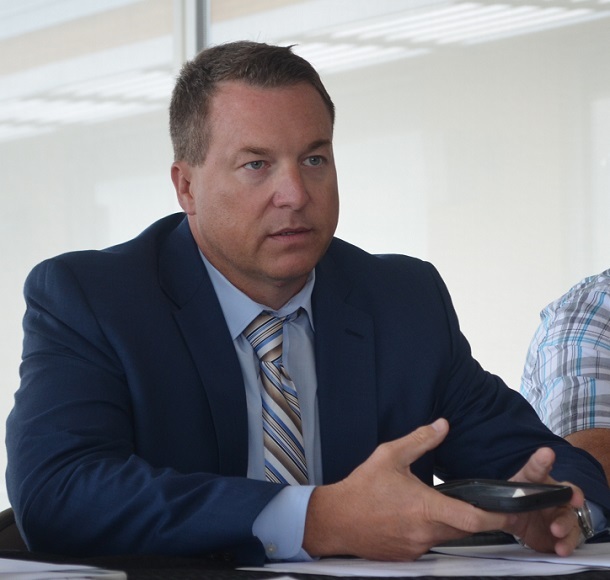 During the January meeting of the Benedum Airport Authority (the airport’s governing body), Rock said negotiations were underway and appearing to be close to secured for an additional round trip flight as part of the daily service. 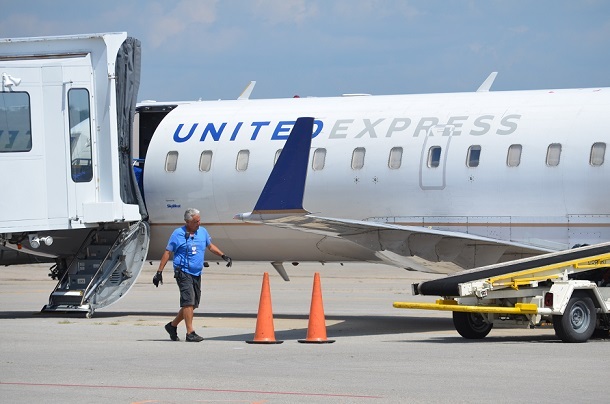 Rock said the talk with SkyWest, which flies the United Express service in Bridgeport, focused on adding a seventh daily round trip flight to Dulles International Airport in Washington, D.C. If, and when, that happens, Rock said there will be 14 round trips to the airport’s weekly schedule of flights. It’s not yet a done deal, but Rock said he anticipates it being done soon. He added that it was a “no brainer” for both sides to work this out based on the existing schedule. While details aren’t complete, Rock said the goal is for the additional day to be added in May. It would run from May through the end of 2019. At that time, it would go back to six days a week in January and February, when Rock said flight travel typically dips. “Even with those off days, you’re talking more than 3,500 additional seats in our inventory,” said Rock. SkyWest’s United Express Flights utilize RJ200 jets. They seat 50 passengers. Rock said the fact numbers continue to rise is the reason he believes SkyWest is agreeable to the proposal. “When you look at the numbers in January of 2018, we had a load factor at 21 percent to Dulles. By the end of the year, we’re at nearly 50 percent on average and it’s still going up,” said Rock. “They see the numbers and the potential as people are getting more and more comfortable with the reasonable fares and reliable service. Editor's Note: Top photo shows a United Express Jet at the NCWV Airport, while Director Rick Rock is shown below.